From Florence's main railway station, Santa Maria Novella, or from Rifredi station, which is closer to the Accademia, take bus n°28. The trip is about 30 minutes long from Santa Maria Novella and 10 minutes from Rifredi. 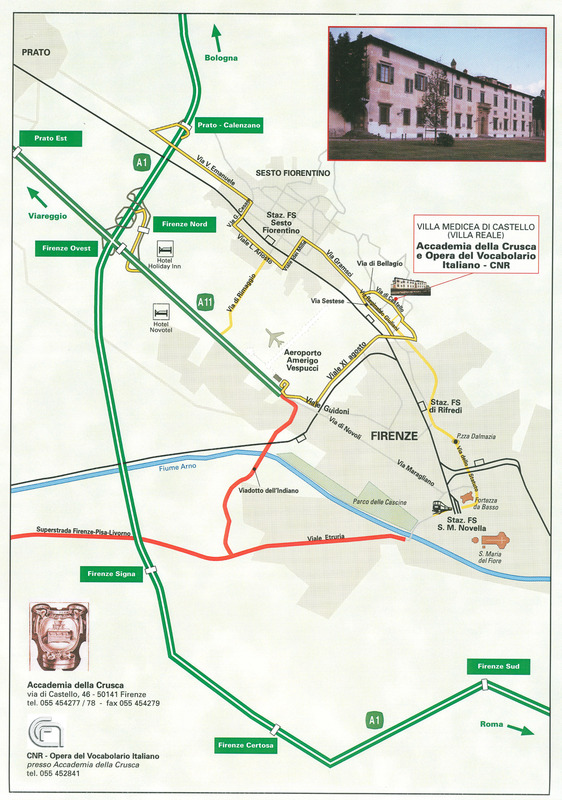 The nearest stop (called "Sestese 5") is in via Sestese, approximately 400 m. from the Accademia. 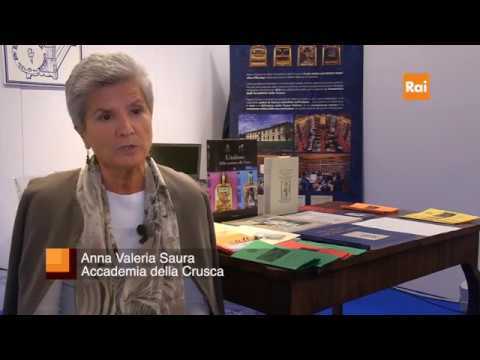 Florence's airport, Amerigo Vespucci, is near the Accademia. The route is covered in about 10 minutes by taxi. 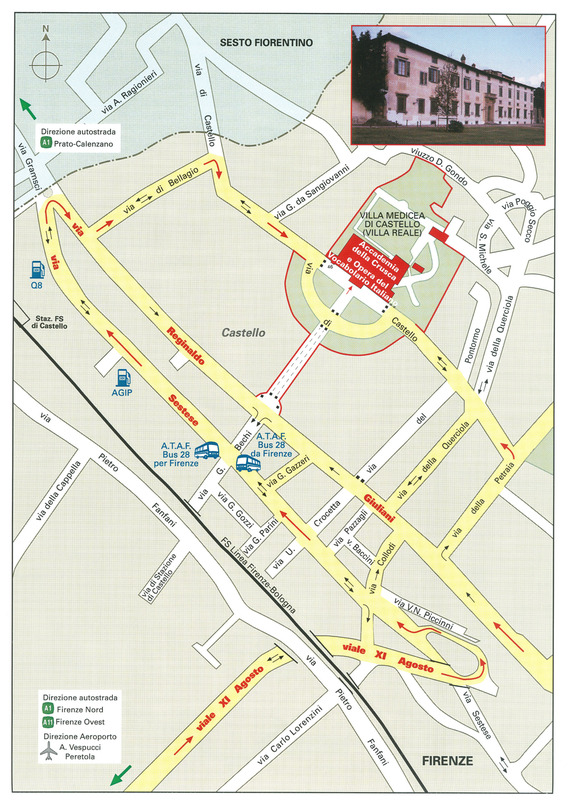 If you are approaching the Accademia in a taxi or by car, follow the directions shown on the map below. From the railway station of Firenze Castello, only served by local trains, it is possible to reach the Accademia in 20 minutes walking.